We all like to shop local and Rab is one of those British brands that has been on the market long enough to build a good reputation. Is not my favorite though as I find their sleeves cut to be too large and long for my taste. At least all the jackets I’ve tried had the same issue. Despite that I was persistent and tried some of the base layers. They must have a different designer as they fit perfectly. 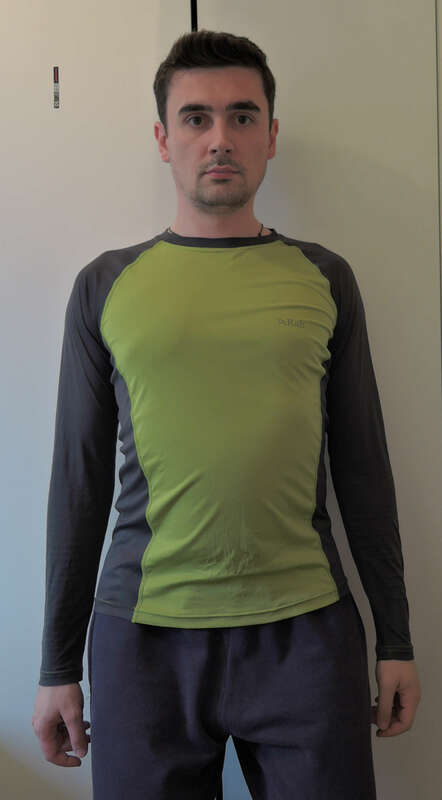 Rab Aeon Long Sleeve Tee is a technical long sleeve synthetic baselayer. There is both a men’s and a women’s version and comes in different colors to satisfy any fashion choices. The price varies depending on the seller but at £30-£35 I find it to be well priced for what it offers. The size is true to fit (94cm chest for S). Follow Rab’s guideline and you won’t have any issues. 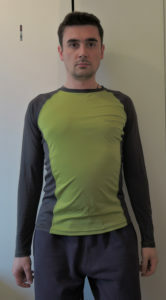 The sleeves are just about the right length and tight enough to feel comfortable. The body, even thought is a regular fit, looks and feels more like a slim/alpine cut. I actually prefer it this way. 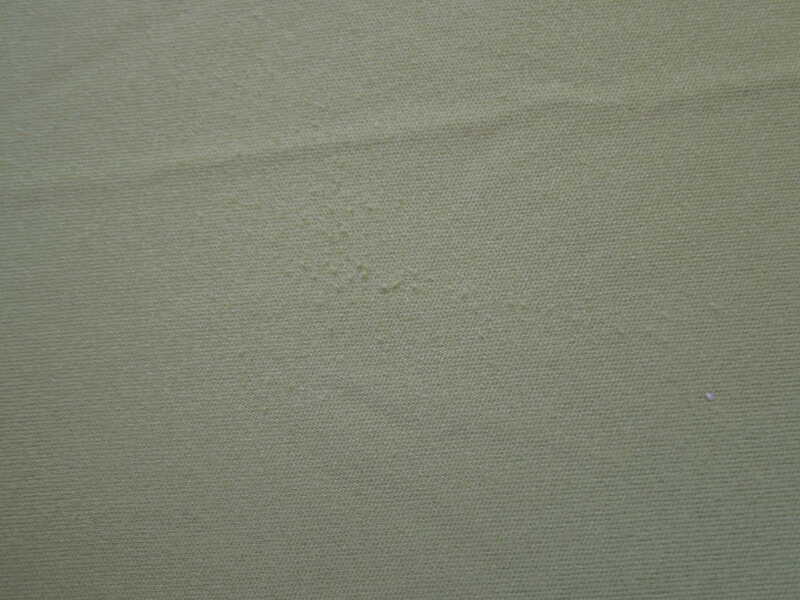 The material is a silkweight 100% Polyester fabric. Breaths well and works both ways – keeps you cool when warm and traps heat when worn underneath. It washes fast and easy and dries extremely quick. It features an odour control treatment which didn’t prove that effective form my experience. It’s also rated at UPF 30+ which comes in handy when worn on its own. As a last touch, they added reflective details on the back, sleeves and chest. The part that interests us the most is how does it perform. While I haven’t used it in sub 0 temperatures as I prefer merino wool, it was worn a lot. It served different purpose depending on the season and environment. For urban use, I wore it to the gym, when cycling or running in the park. Whenever I go for a city break around Europe in winter time, it’s always in my pack, and serves as a pyjama. It serves the same purpose whenever I go climbing. 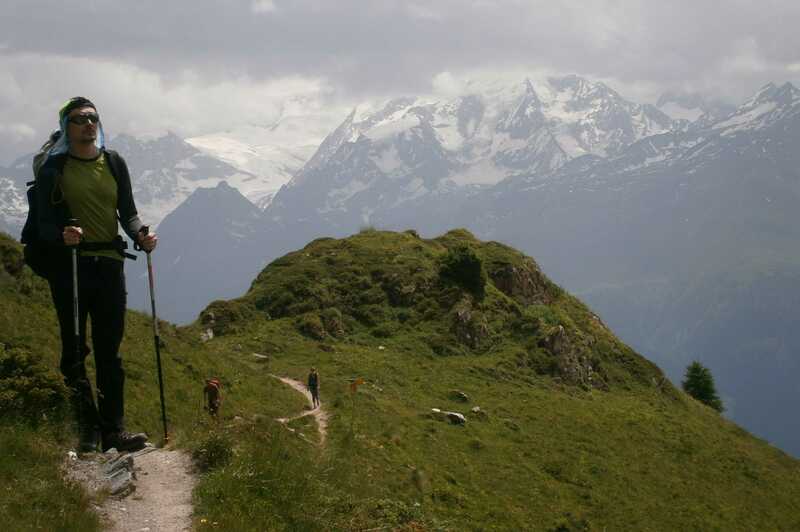 It was used on Tour du Mont Blanc on colder days to keep away the chilly breeze. 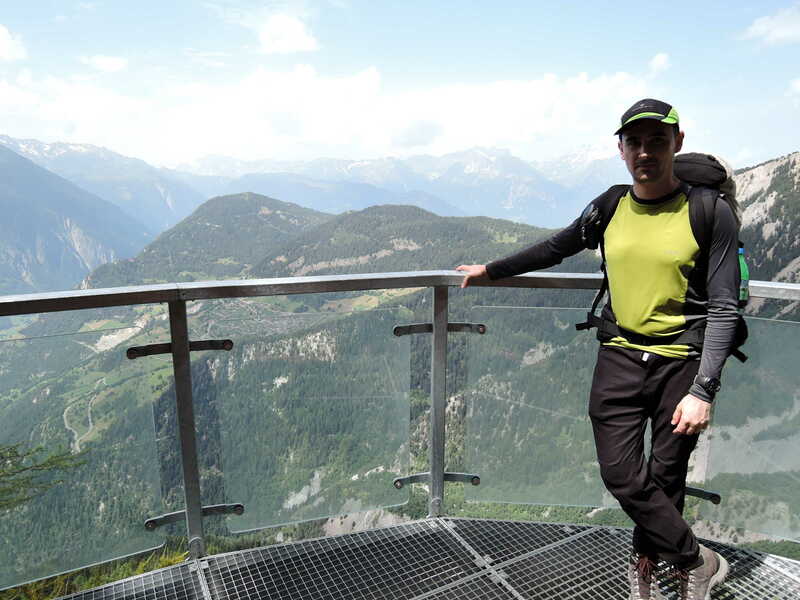 But this summer I pushed it’s limits while doing the Haute Route. Having gotten sun burn I was forced to have long sleeves in 35C. Kept me protected and also breathed very well. Since it dries so quick I was able to wash it almost every day. In a word – versatile. I could not tell how it performs during winter ascents as I always use merino layers. As for the quality, it really impressed me. Seams are intact after many washes and a few seasons of constant use. Unfortunately after having a 20kg pack rubbing against my back for 10 days it did slightly damage the material. Nevertheless is got a few more years left in it. Wearing it so many days in so many different situations,Rab Aeon Long Sleeve Tee became the “good for everything” layer. I never leave without it! Weights less than 2 snickers and packs smaller than an orange, barely taking any space.I don’t know about your but I’d rather have a dry piece of clothing in my pack. The quality is there and despite the napping and a small pinch caused by the pack, looks and is in very good used condition. The only downside is that after one full day of use starts to smell a bit. But on the plus side, after 10 minutes in the sun is bone dry. You’re looking at Mammut, Arcteryx range at a considerably lower price. Needless to say that when on sale is a must buy.